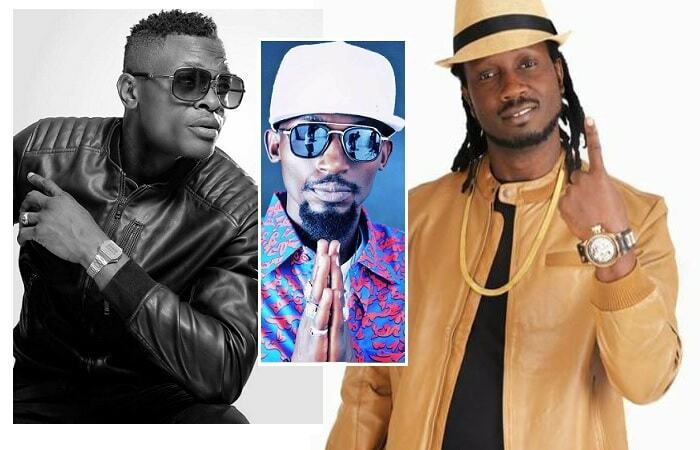 Your birthday is a celebration of life and yesterday was Moze Radio's birthday unfortunately for him, his day fell at the time when he was faced with difficult times, to be exact, admitted in ICU following a bar brawl. "I woke up checked my Facebook found so many people wishing RADIO a happy birthday. Yet we all know he needs a happy next day- Shame. Some want to be relevant and wish people great days amidst their challenges. When will we stop to taking advantage of other people's fate?? 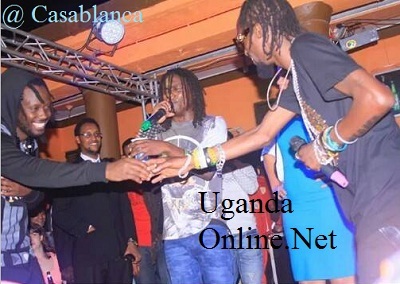 Live up," Chameleone ranted. 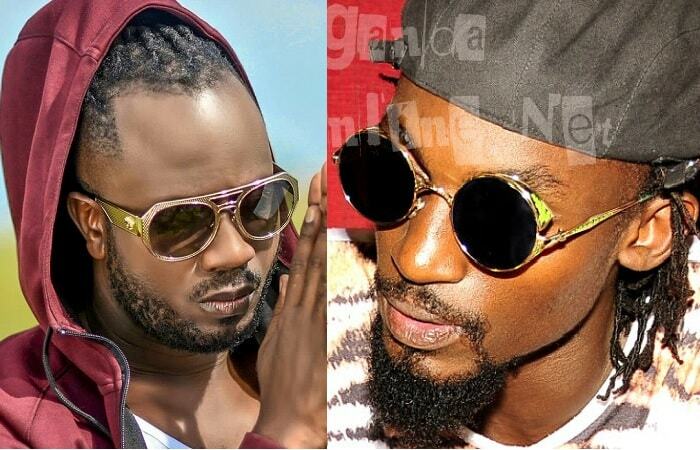 He concludes with a hashtag of one of his songs dubbed; Bayuda that is about haters that disguise as enemies. "Mr. Moses Nakintije Ssekibogo a.k.a Radio. I might be the last to wish you a happy birthday. I am deeply concerned about the events surrounding your hospitalisation. My family prays for your quick recovery. It is a special day for you today and as such i pray that we all embrace the value of life and handle it with care. I’m sorry you are not feeling very well and I pray that God heals you as quickly as possible, so you’ll be back to your normal self once again. Despite battling illness, I hope you can take solace in the fact that by the grace of Allah you're alive, which is something all the wealth in this world can’t buy. You’re a brother, and I know it’s only a matter of time before you’ll be back on your feet again and feel as fit as a fiddle. So as you mark your special day, I want to wish you a happy birthday and a prompt recovery. Stay blessed."